The conditions were near-perfect in Bethlehem on Friday afternoon and the times reflected it. We saw some great action at the 44th edition of the Paul Short Run on the campus of Lehigh University. On the boys' side, McDonogh's Dalton Hengst went sub-15, while a number of PA boys threatened that barrier. On the girls' side, Abington Heights' Katie Dammer took the win, while the nation's No. 7 team from Centerville, Ohio made a big impression. 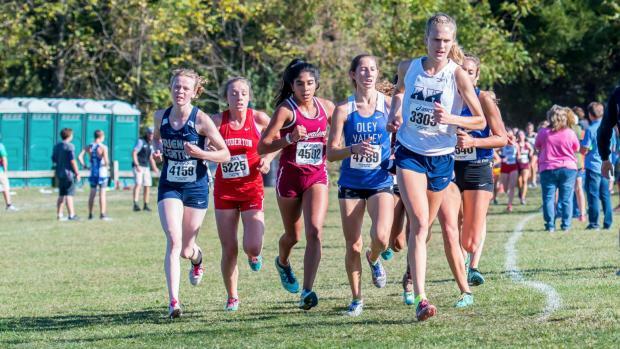 Check out race recaps and other meet coverage links below.